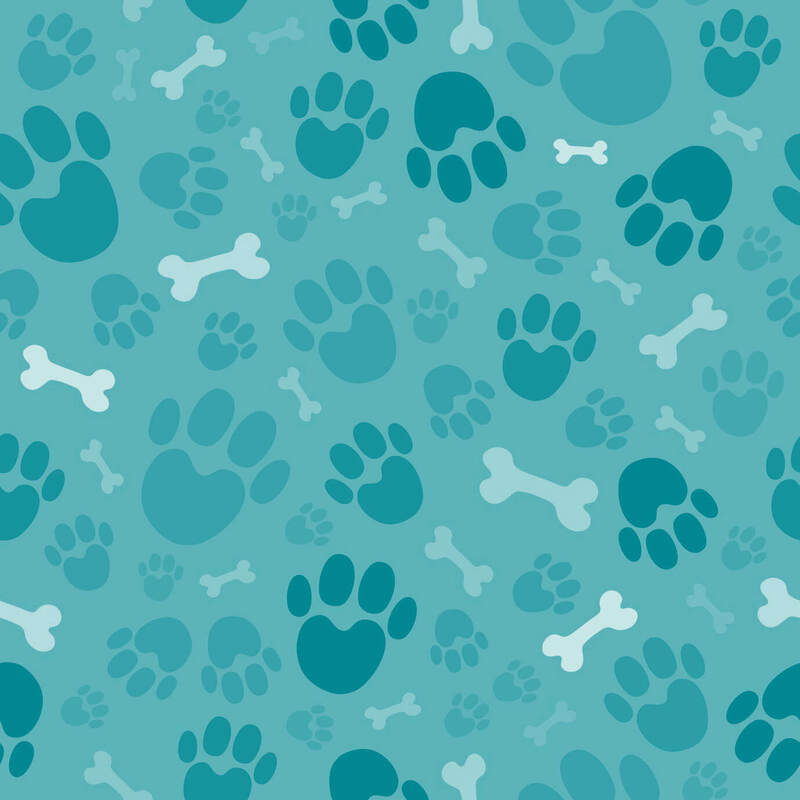 Stella & Chewy’s, a favorite brand for many pet lovers who feed a freeze-dried and frozen raw diet, is voluntarily recalling some products due to concerns about the possible presence of Listeria Monocytogenes. 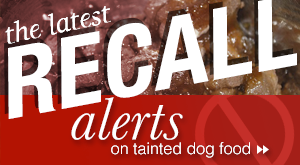 The recall was initiated due to a positive test confirming Listeria monocytogenes in Stella & Chewy’s Chicken Freeze-Dried Dinner Patties for Dogs, 15 ounce, Lot #111–15, run on a routine basis by the Maryland Department of Agriculture. 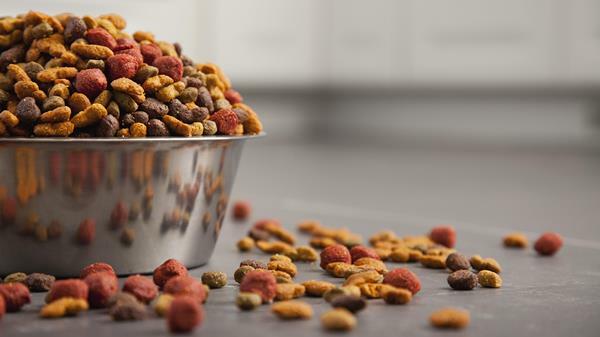 There have been no reported pet or human illnesses associated with this recall at this time, according to the Milwaukee-based company. Listeria is an organism which can cause serious and sometimes fatal infections in young children, frail or elderly people, and others with weakened immune systems. Although healthy individuals may suffer only short-term symptoms such as high fever, severe headache, stiffness, nausea, abdominal pain and diarrhea, listeria infection can cause miscarriages and stillbirths among pregnant women. 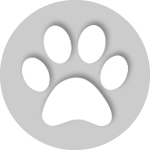 Pets can become sick from the Listeria bacteria by eating or drinking something contaminated with it in their environment. 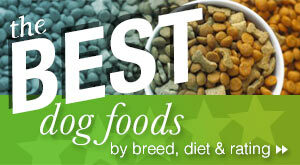 However, they are more likely to come in contact with Listeria by consuming pet food that has used contaminated meat. 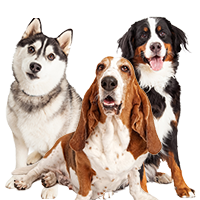 Symptoms of listeriosis in pets are slightly flu-like. 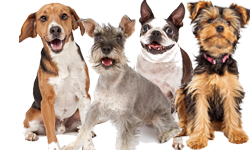 A pet may seem suddenly fatigued, lose his appetite, have diarrhea, vomit, and become uncoordinated. He may develop a high fever and begin to drool. 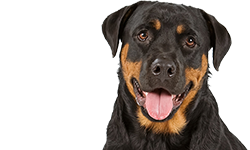 Once the illness progresses, the pet’s face may become droopy due to paralysis. Eventually the pet’s brain may swell. 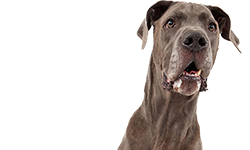 If you suspect your pet has consumed contaminated food, contact your vet immediately. Quick treatment for listeriosis is very important. 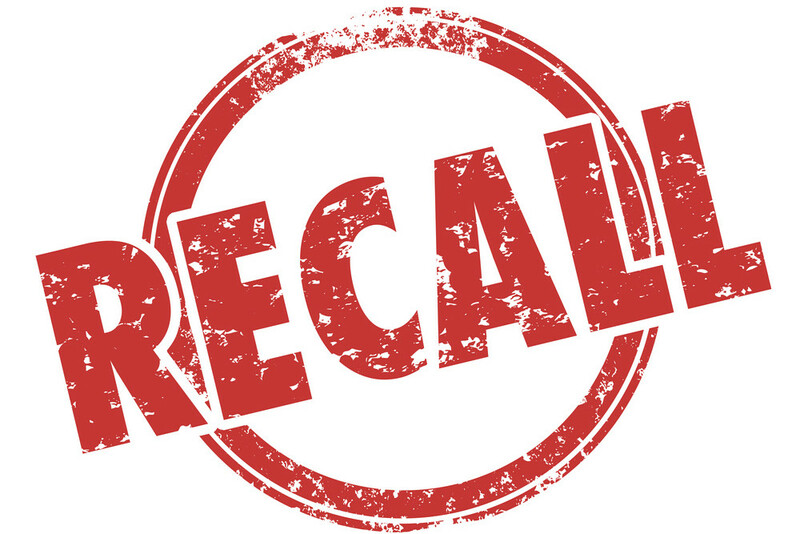 Retailers and consumers can find the full product recall list at the official recall notice. If you think you may have purchased any of the affected Stella & Chewy products, look at the lot numbers and UPC codes printed on the bag to determine if the food is subject to the recall. People who have purchased these products should dispose of the food or return it to the place of purchase for a full refund. Do NOT feed any more of the food. 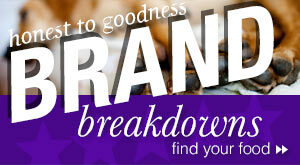 For more information contact Stella & Chewy’s customer service at 888-477-8977 or email info@stellaandchewys.com .